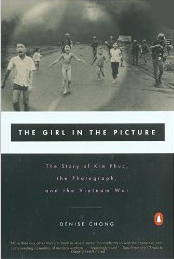 Recent news articles about the forty year anniversary of the taking of the photograph of Kim Phuc, running down the road crying from the pain of napalm burns, led me to her biography. The biography, written by Denise Chong with Kim’s help is well done and and definitely a piece I would recommend. Certainly heart-wrenching both from the physical pain Kim and many others endured through the war but also from the emotional pain and hardships that continued for many years. 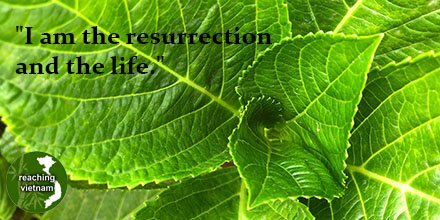 At the same time there is humor and most of all resilience and a hope found in Jesus Christ found in the pages. Since I had read some news articles previous to picking up the book much of the ‘rest of the story’ I was already aware of. Still, I found myself moving quickly through the book wanting to know more about how the story turned out. 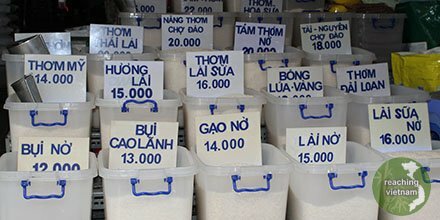 There are perhaps two common mistakes in the way we address the country and peoples of Vietnam. The first is to so fixate on the war between the Americans and the Vietnamese so as to forget that this was only one brief period in the history of the people here. The other is to ignore the impact of the war and how it still shapes much of what is seen in modern day Vietnam. Kim’s message is consistently one of forgiveness and learning from the past. 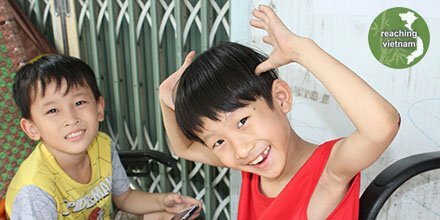 Pray with us that the peoples of Vietnam will find the same healing in God’s love that Kim has found.